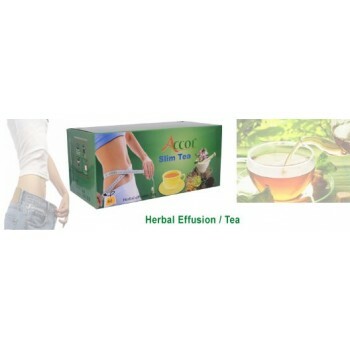 Slim Tea is the best Supplement that provides you the best opportunity to reduce you fat and weight without eating any harmful chemical supplements or pills. 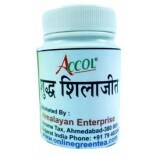 It is pure herbal tea without any side effects that most of the chemical supplements of pills leave on the body or mind after using them soon or later. 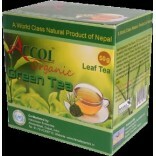 ACCOL Organic Slim Tea Products brings slimming tea which is a safe herbal tea encouraging weight-loss without the ill-effects of a crash diet. 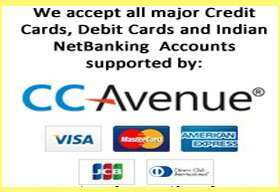 It is prescribed to patients of all ages who are trying to lose weight. 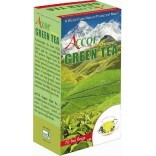 A highly refreshing tea, our slimming green tea is widely demanded worldwide. We are one of the most acclaimed company in the manufacturing and exporting of herbal slimming tea. All essential ingredients required for slimming purposes are properly mixed in the granules under proper supervision and experts. 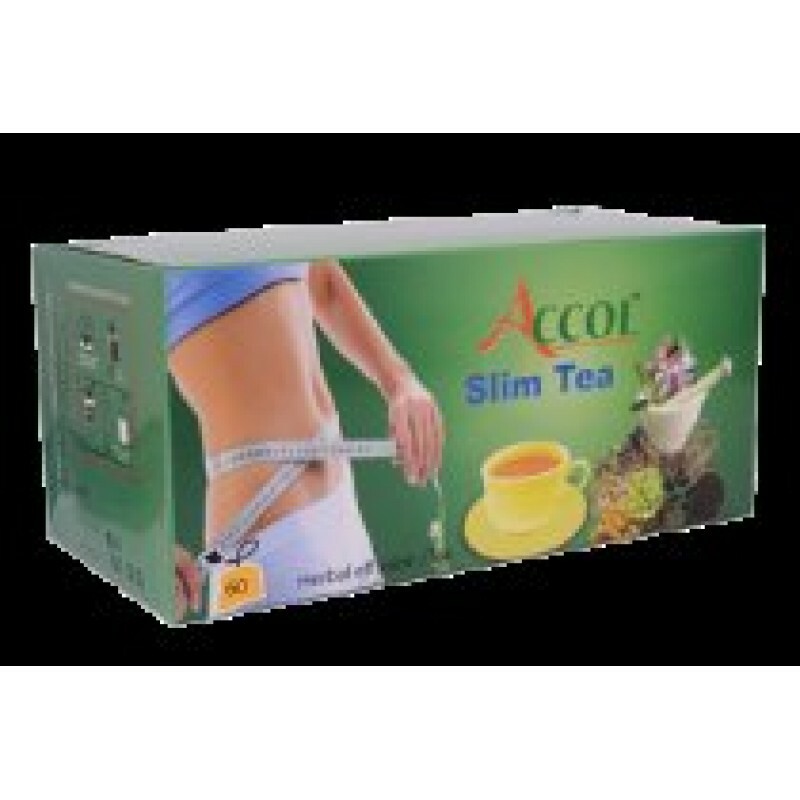 Our slimming tea has always enjoyed a good reputation for assisting weight loss. Herbal green tea is a weight loss product, ACCOL Organic Slim Tea slimming tea can be used as a daily addition to every slimmer’s diet.